TC Pro Hunter 28" Stainless Fluted barrel fits Thompson Center Arms Encore, Pro Hunter, and Endeavor frames. 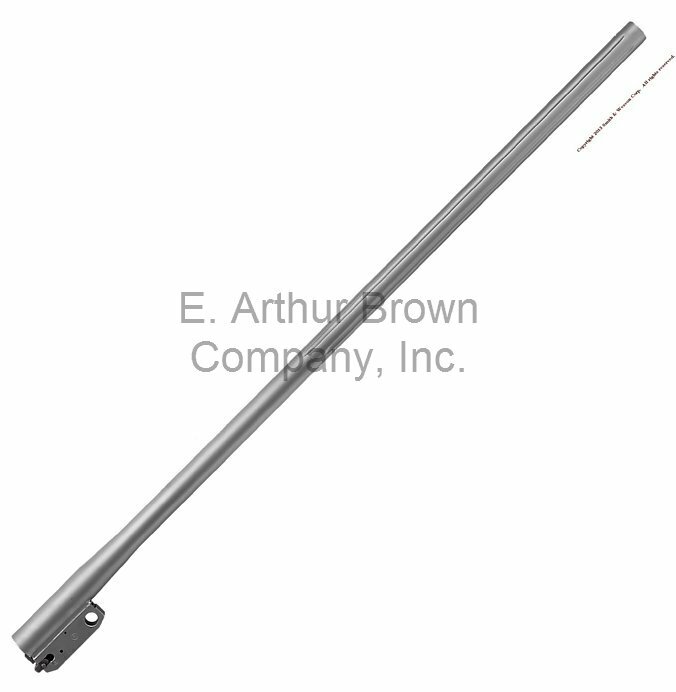 This is a 28" stainless fluted heavy contour (~.810" at muzzle) rifle barrel with no sights. It's drilled and tapped for the standard TC 4 hole scope base. Use a Pro Hunter rifle forend or an Encore 26" heavy contour forend.